This was my first ever experience with Great Indian restaurant Festival and it was phenomenal. The Great Indian Restaurant Festival (GIRF) is India’s first ever restaurant festival with flat 50% discount at 1000+ restaurants across 8 cities of India. This one of its kind festival begun from 1st February, 2017 with 10 days of never before deals available at top restaurants of the country! 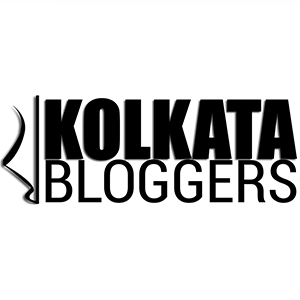 For me, being a blogger based out of Kolkata the choices and varieties offered we massive and its not everyday and every app that these kinds of offers come by at the big-named and sort-after restaurants of the city. Moreover dineout sent me an awesome hamper, probably keeping in mind the hogger that I’m (P.S: for the post hogging episode). I loved the experience of GRIF2017 and am eagerly waiting for next year.